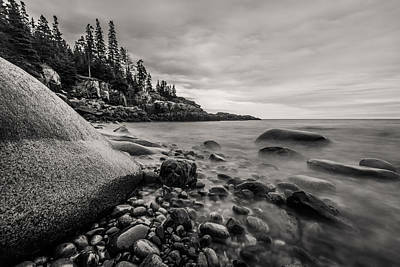 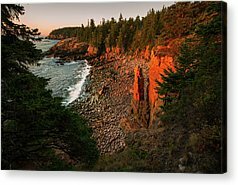 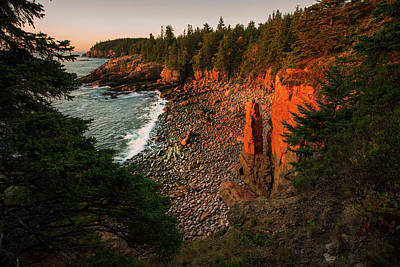 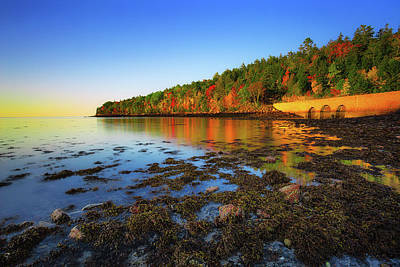 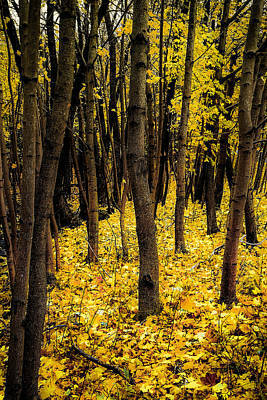 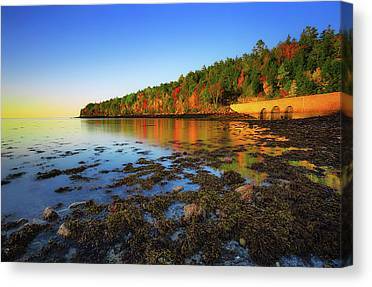 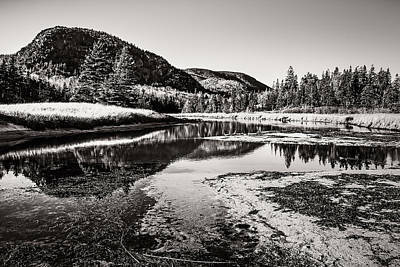 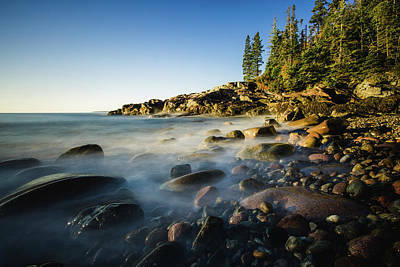 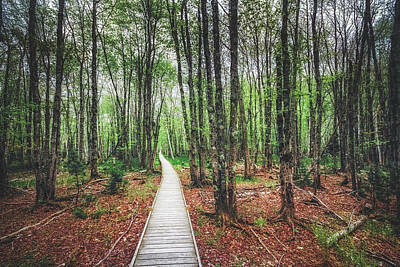 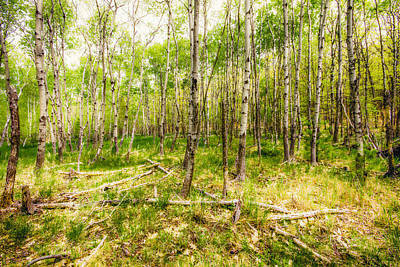 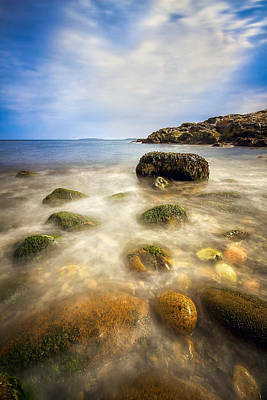 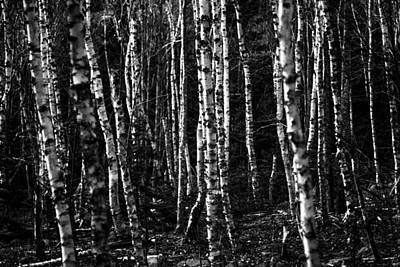 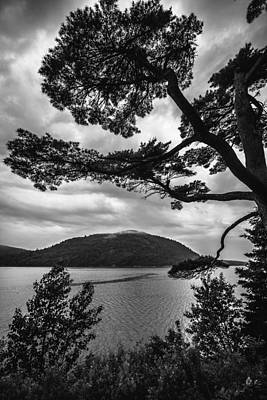 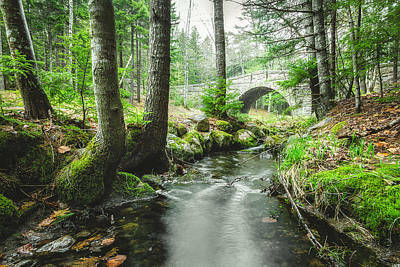 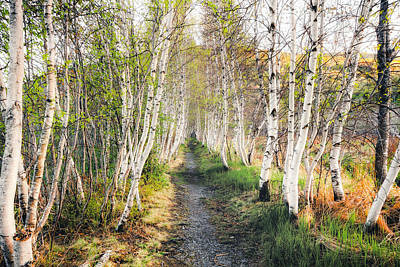 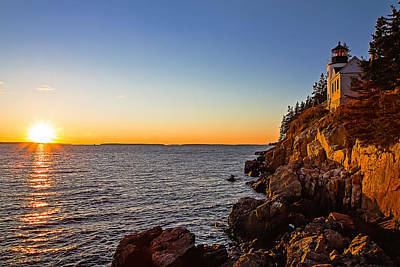 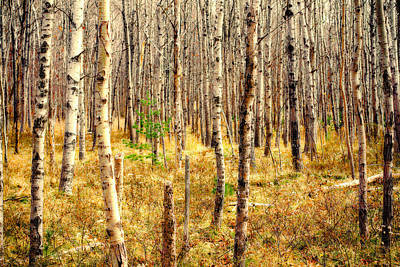 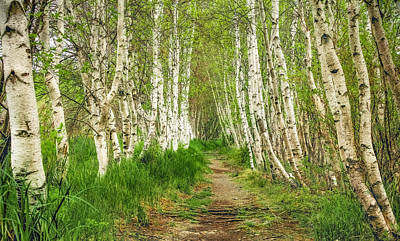 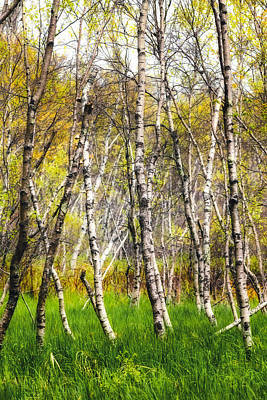 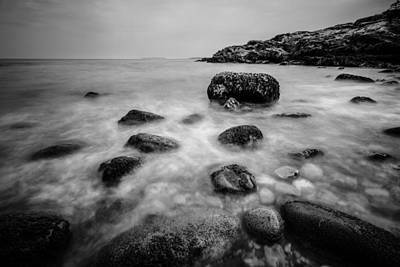 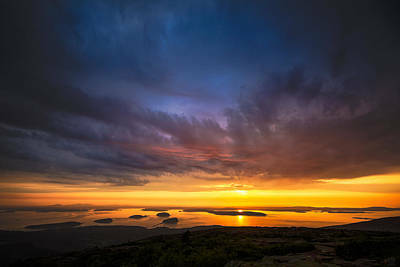 One of my favorite places to visit and photograph is Acadia National Park. 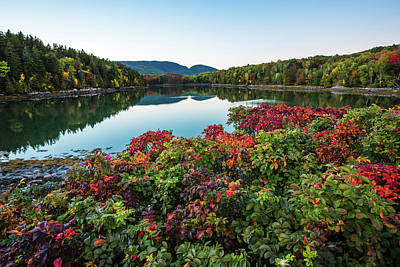 The park is incredibly beautiful, from the ocean to the mountains! 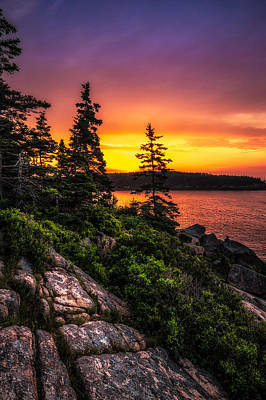 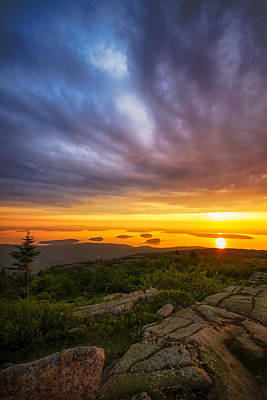 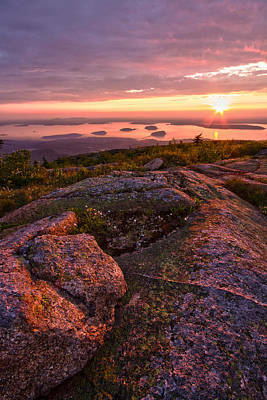 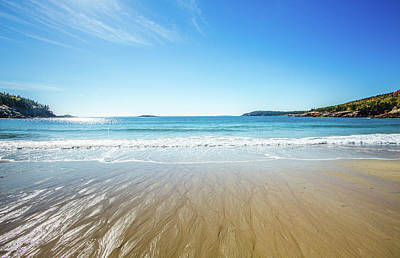 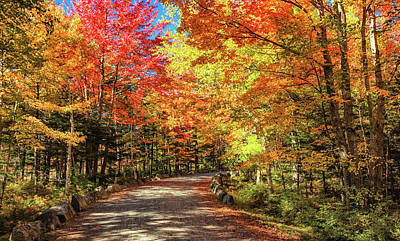 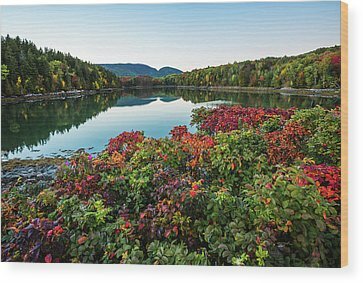 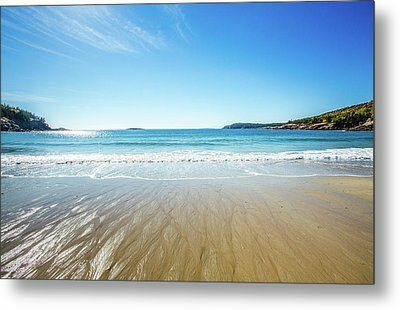 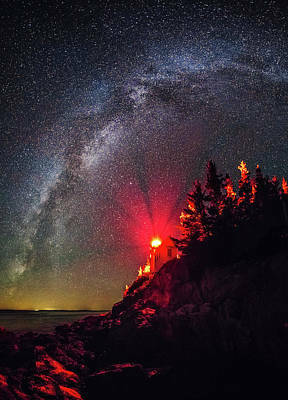 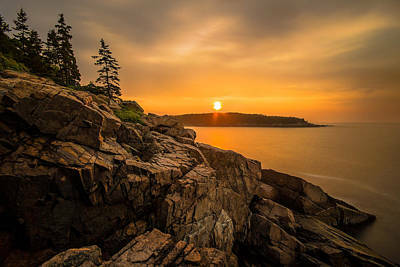 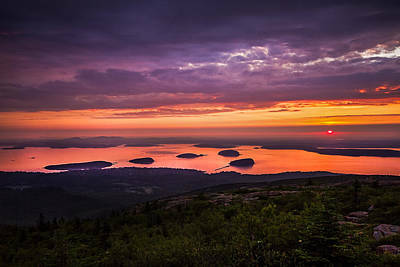 Acadia National Park is on Mount Desert Island, Maine.